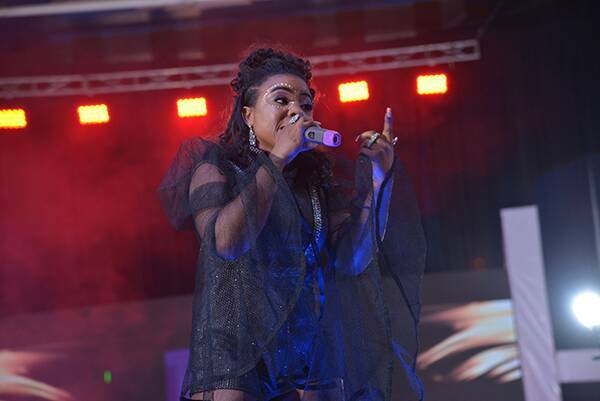 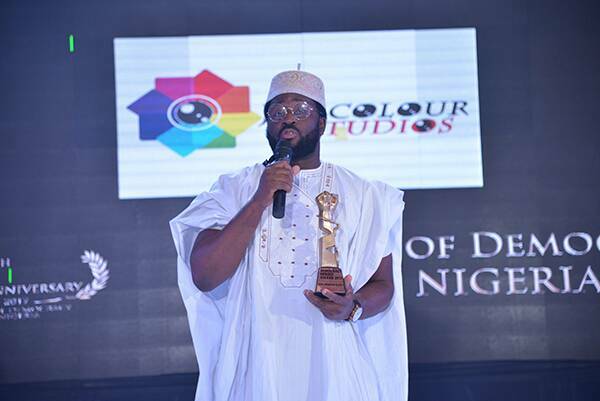 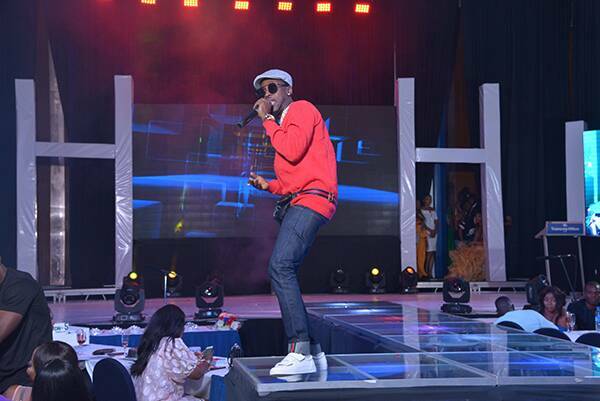 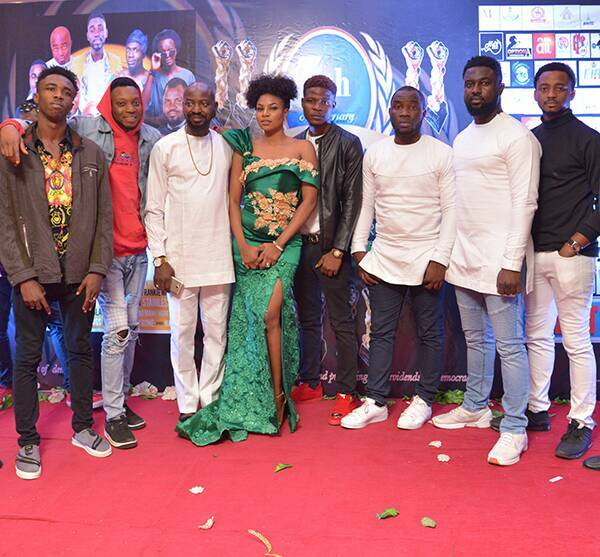 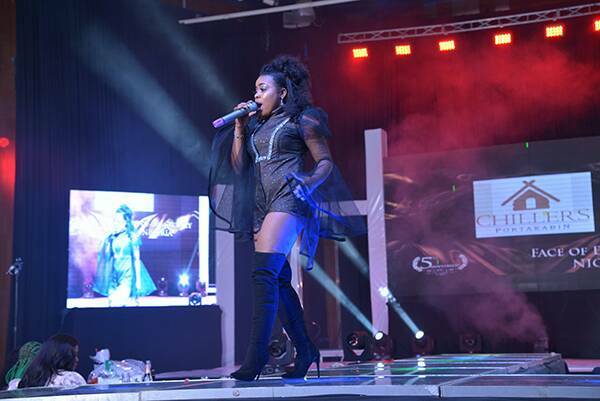 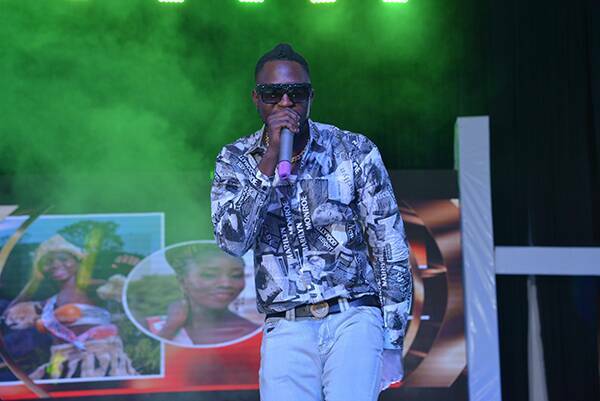 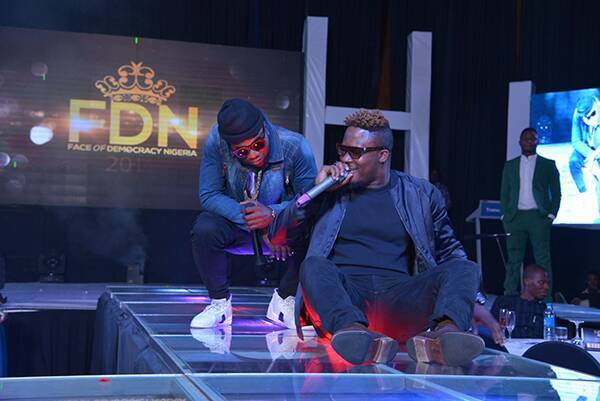 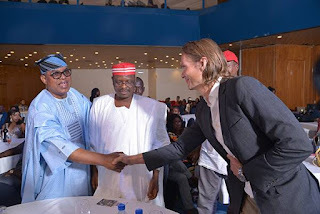 The highly celebrated Abuja based event of the year has come and gone, but the memories still lingers, as it attracted high profile personalities and celebrities from far and wide. 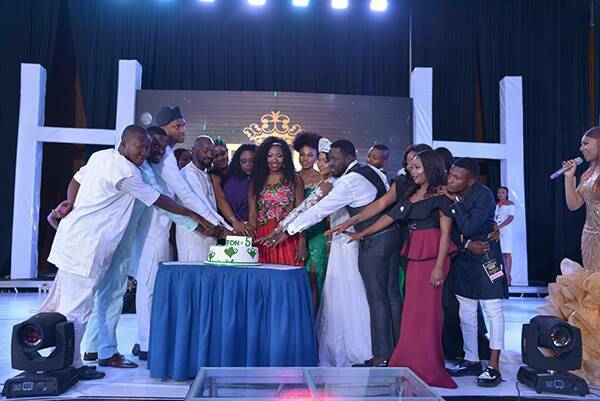 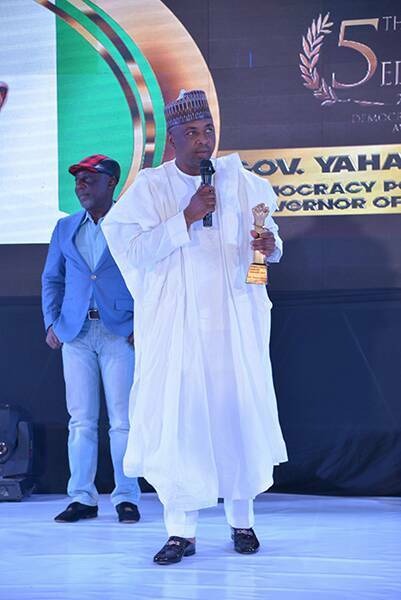 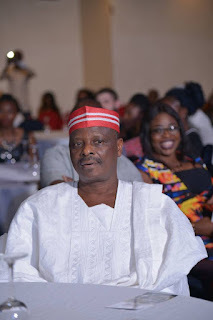 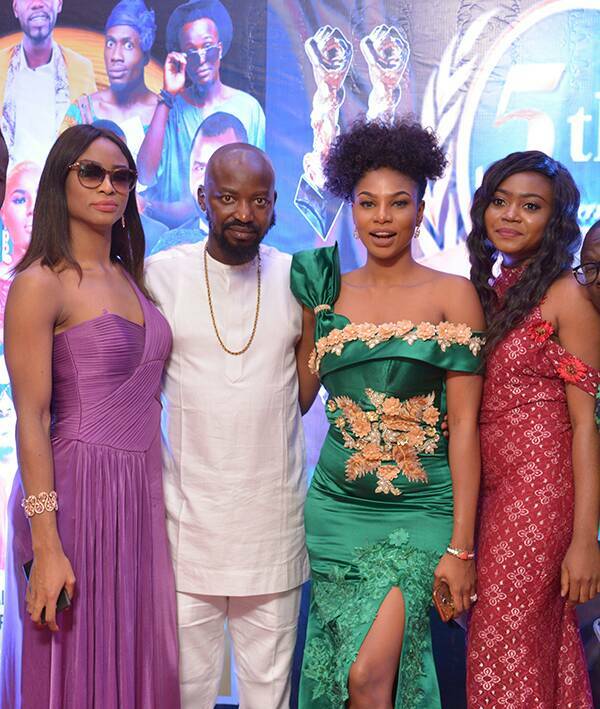 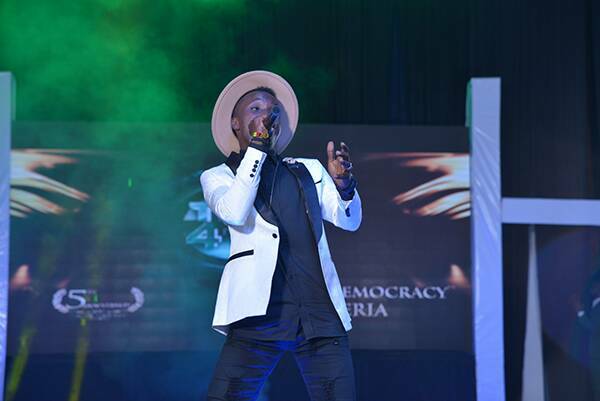 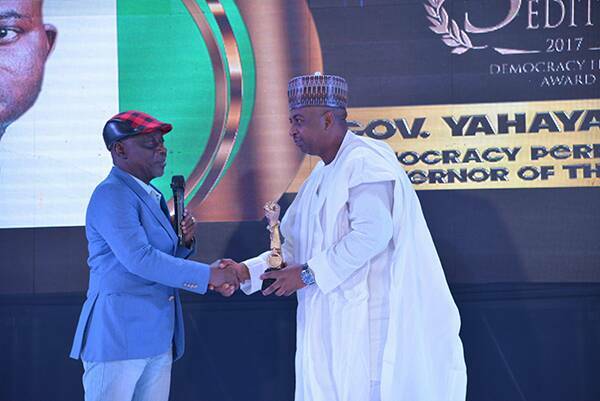 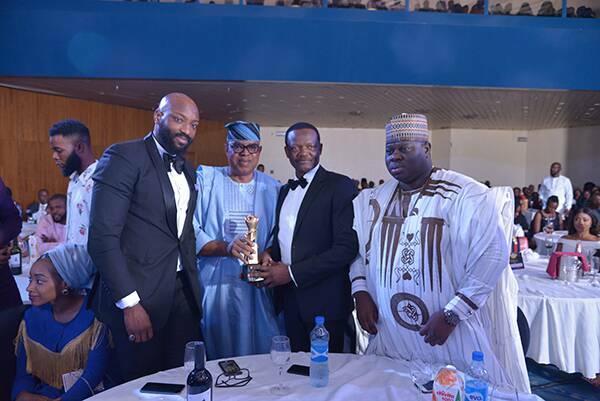 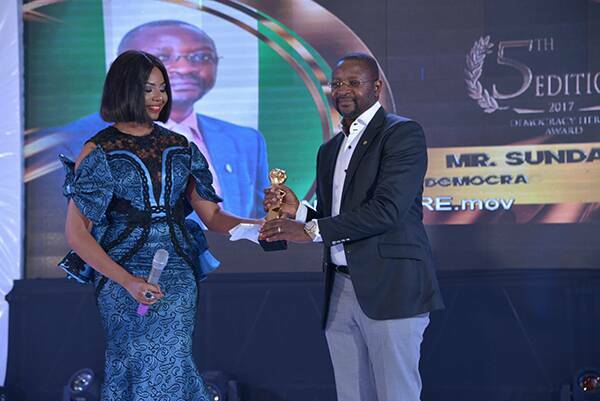 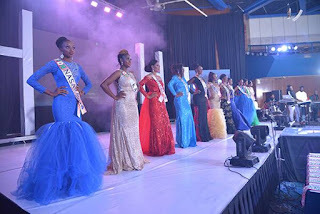 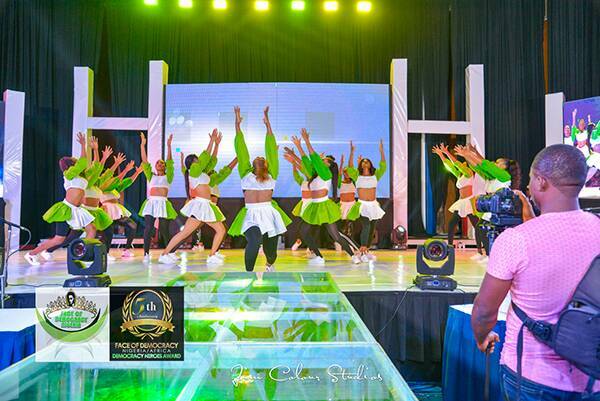 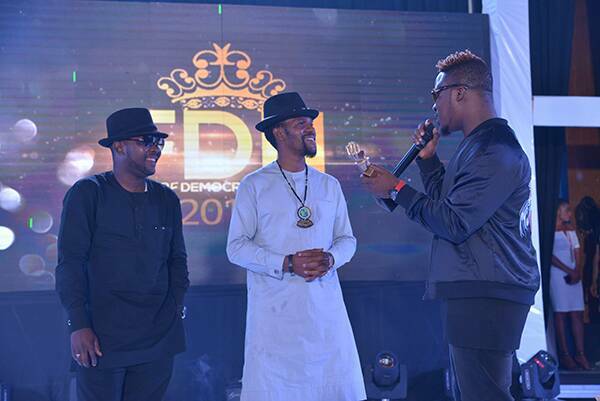 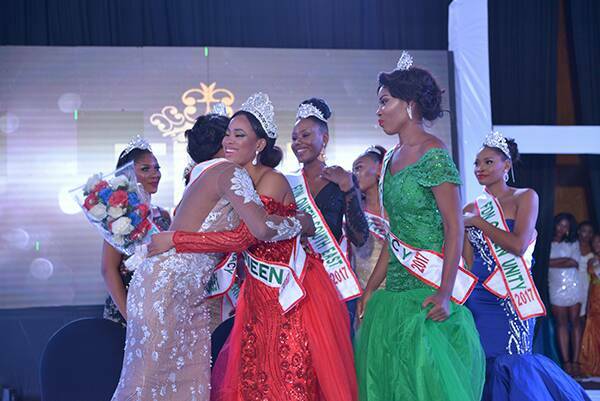 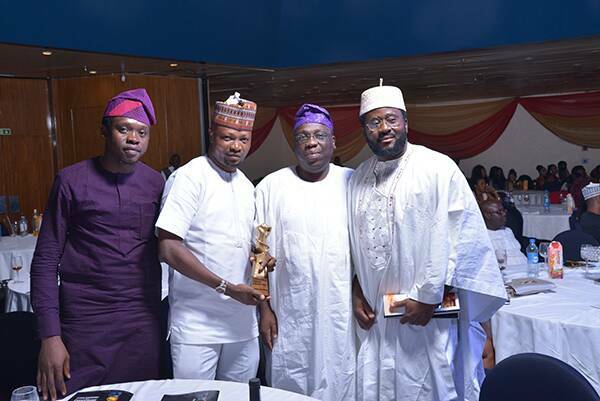 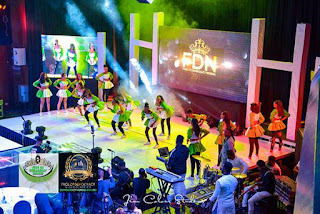 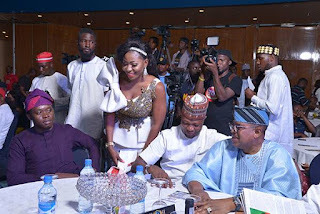 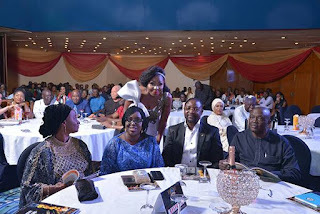 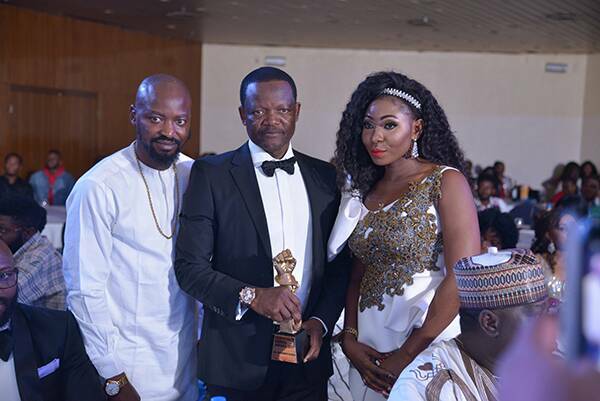 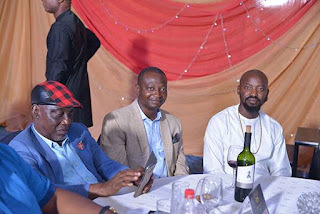 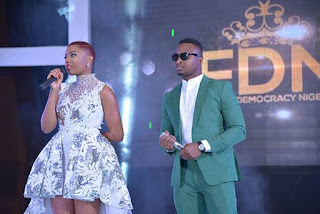 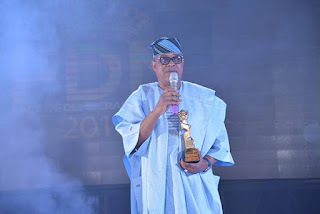 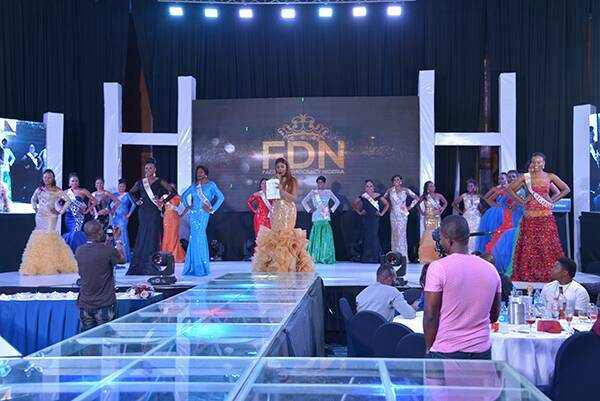 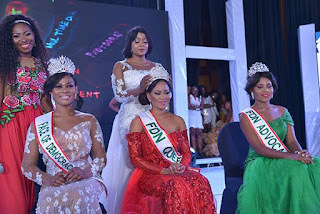 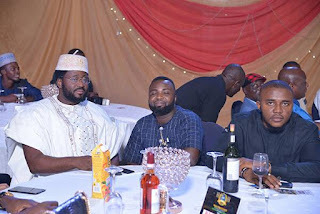 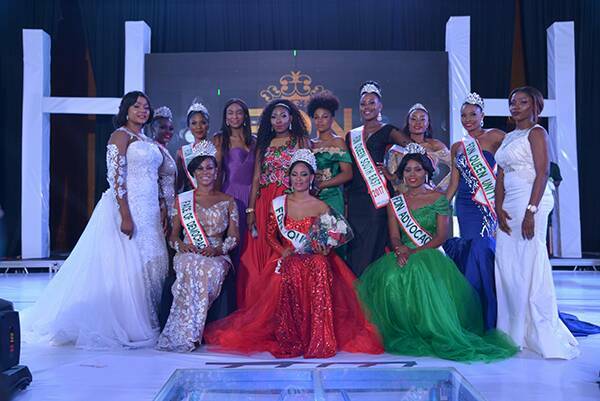 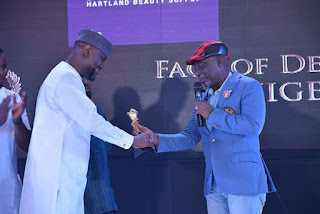 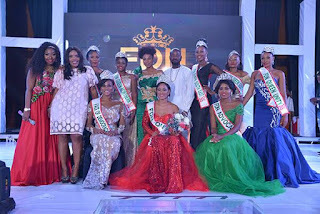 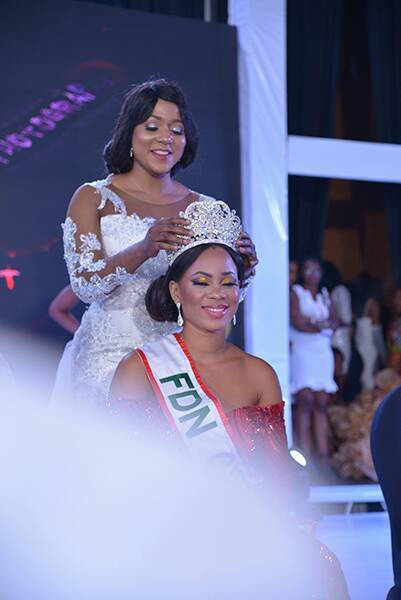 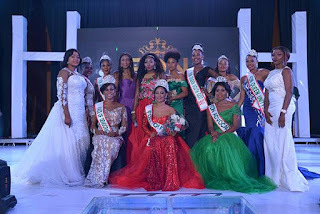 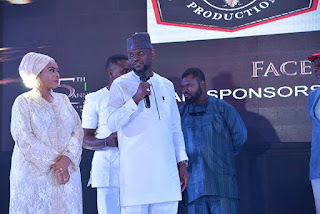 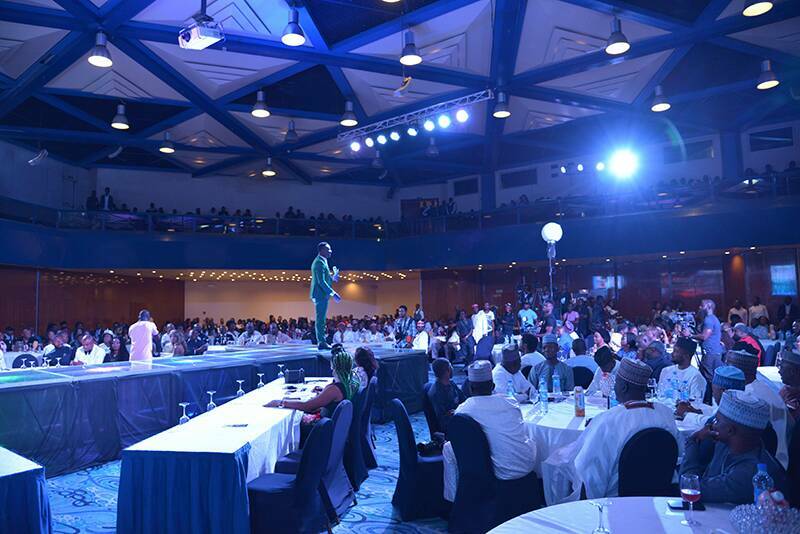 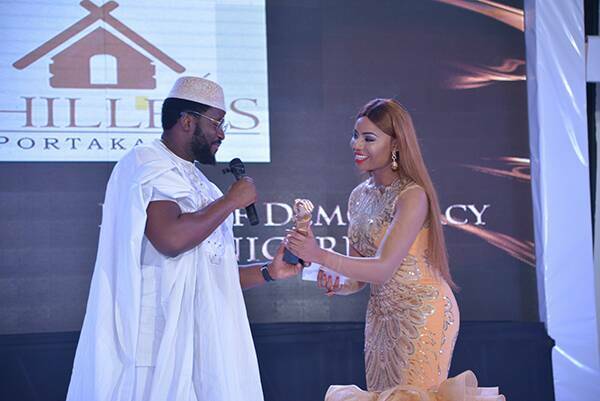 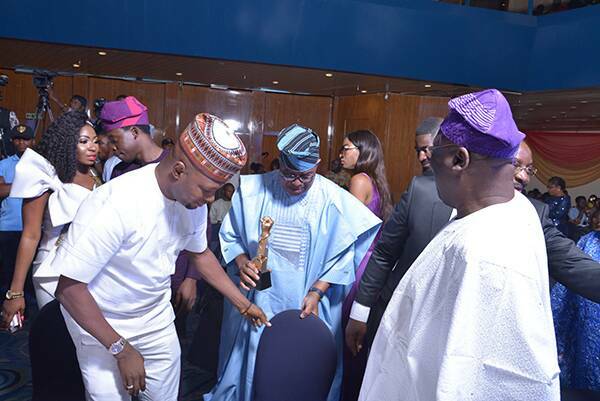 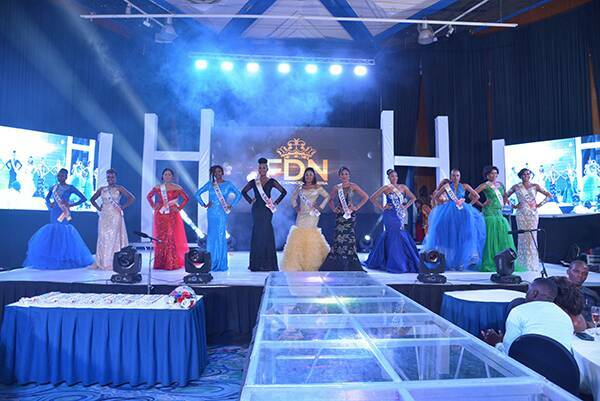 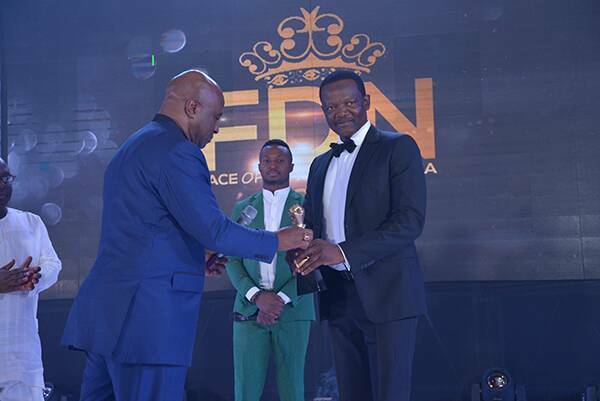 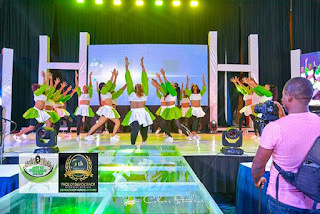 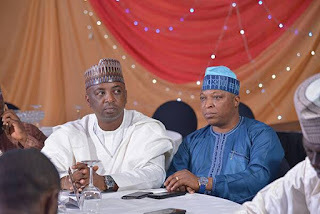 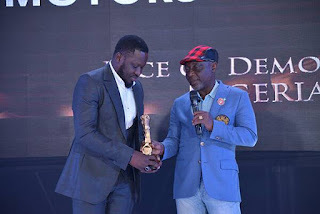 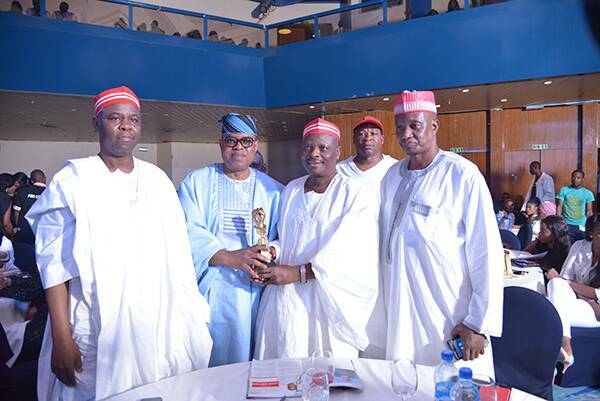 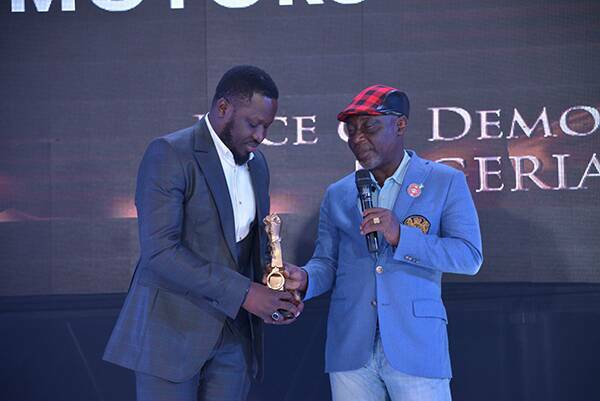 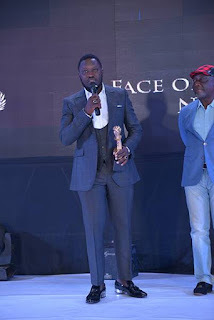 It was obviously‎ a nite of glamour as Abuja stood still On Sunday for the most attended VVIP Event in Nigeria, \\'Face of Democracy Nigeria/ Africa brain pageant (FDN) which held recently at the prestigious Transcorp Hilton Abuja, to mark it\\'s 5th year Anniversary. 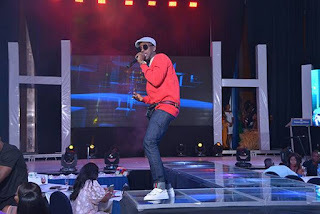 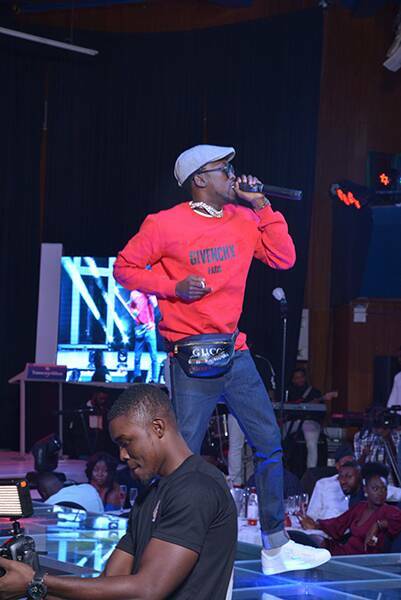 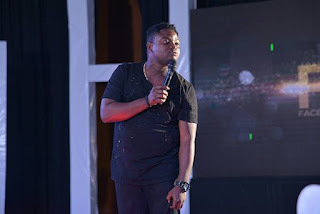 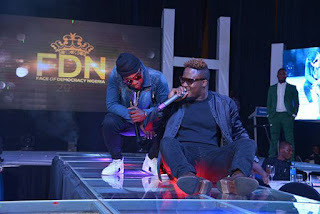 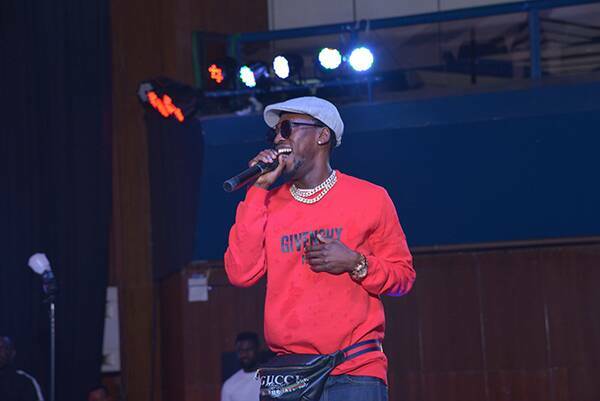 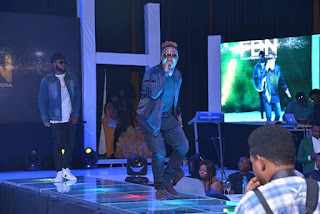 However, the event was hosted by Nancy Isime and Funny Bone with impressive performances from orezi, jaywon, jumabee, Blackah, frankie Walter, kessydriz, Josh2funny, Amb.wahala, Mc Acapella, Short cut, MC Bob and many others. 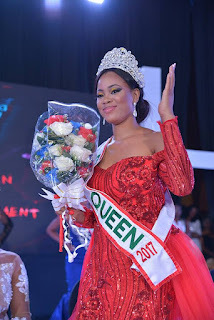 Evar Becky Okoye who thrilled the crowd and arrested the attention of the judges emerged as FDN QUEEN 2017, while others emerged as follows Chisom Echeta : Face of Democracy Africa 2017/18. 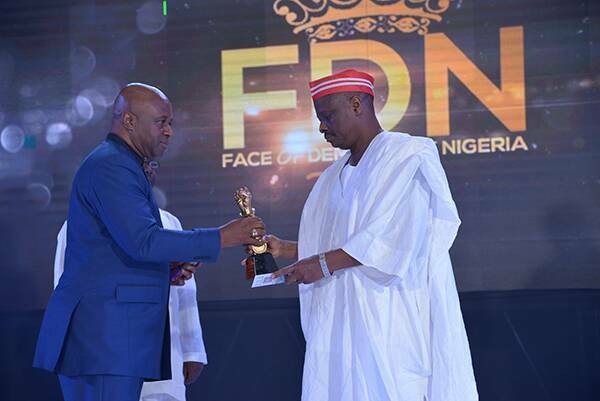 Jane Nwakanma : FDN Advocacy 2017/18. Genevieve Mmeka ; FDN Queen Unity 2017/18. 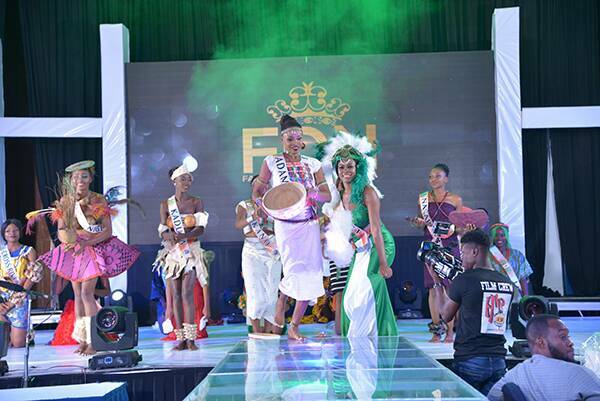 Gloria uju ; FDN South South 2017/18. Kosi Ebonine ; FDN South East 2017/18.. Jennifer Abebe ; FDN Northern Queen 2017/18. 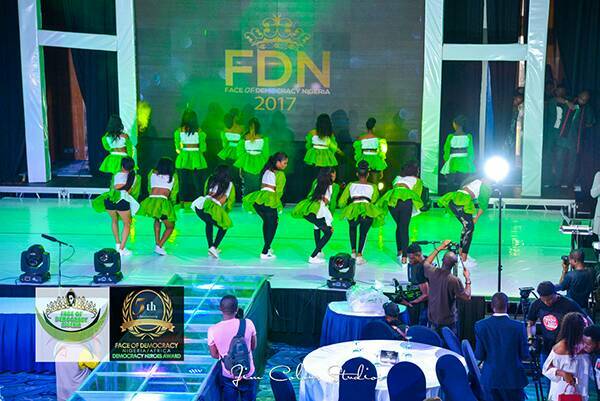 Esther ; FDN South West 2017/2018.